Video duration ca. 17:20 minutes. 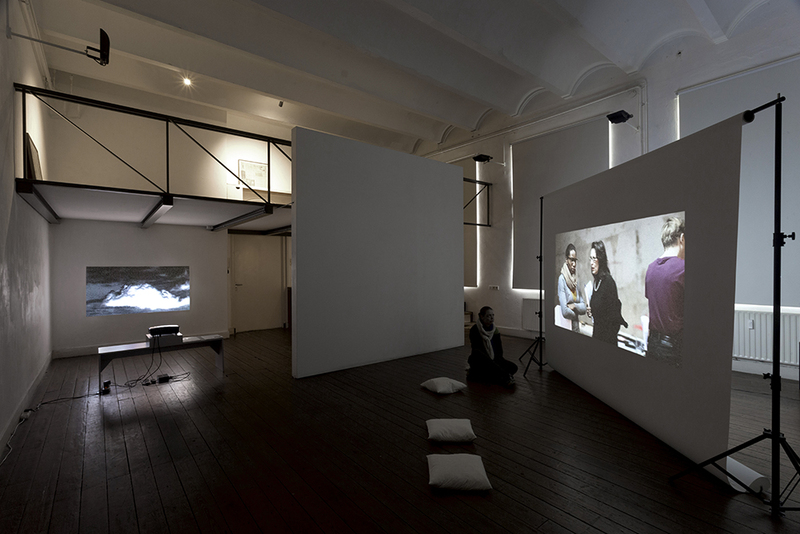 The video makes use of constructed ‘interview’ performed by actors. The video investigates the notion of modern perception of citizenship in urban planning. 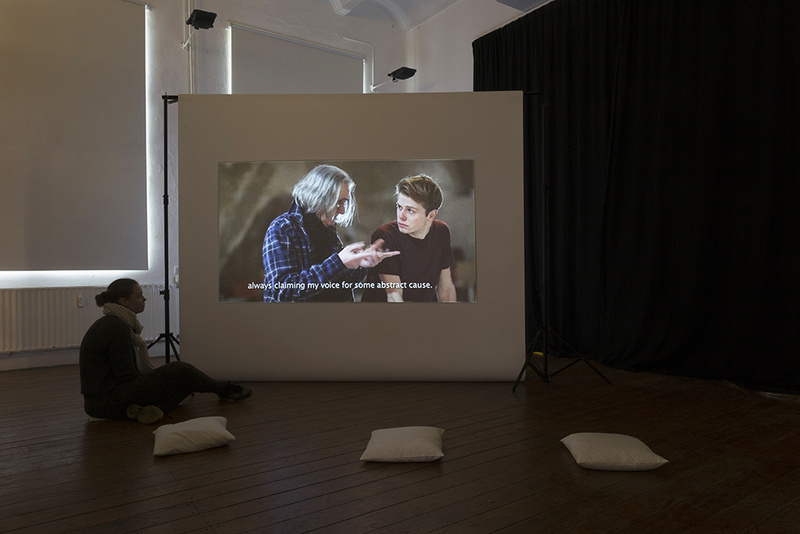 The script and the characters are based on interviews with real live personas in Amsterdam, which in some way are involved with citizen participation. By using theatre lap workshop and actors, the video shows the theatre of a political process, as urban planning and due to this the distance and the difficulty of citizens to be involved. The video is made with support from Het Instituut, Amsterdam and was exhibited in 2018 in Punt WG, as part of the Duo “Stories from a Black Hole”.